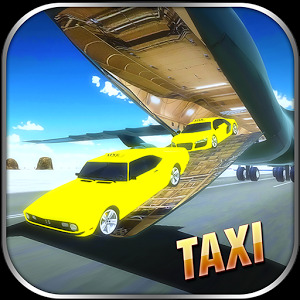 Time to fly and transport all the taxi's. Do you like to transport people? 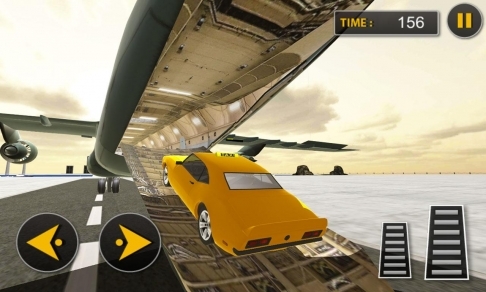 Try the new simulation game: Taxi transporter plane flight. 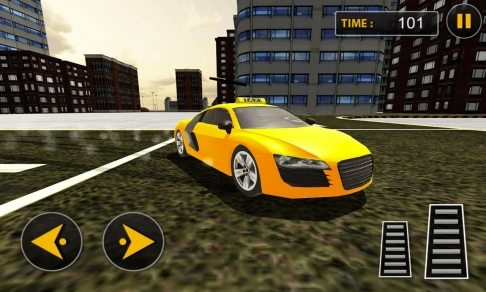 Get behind the wheel of the most beautiful taxis and take people where they need to go. 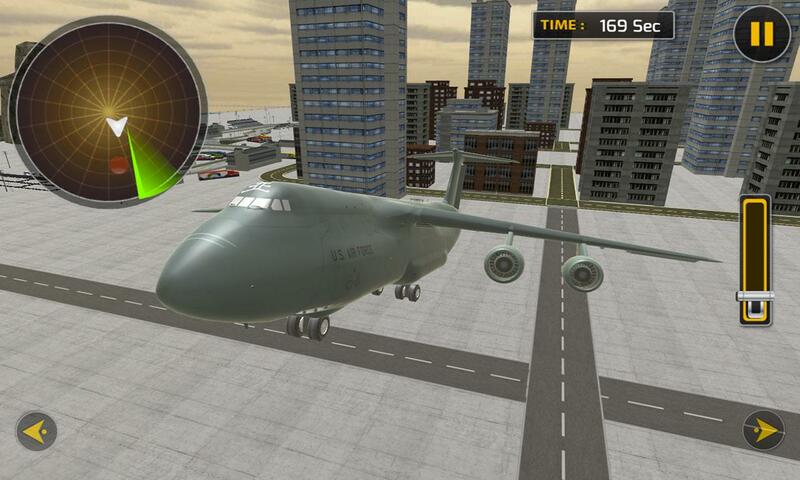 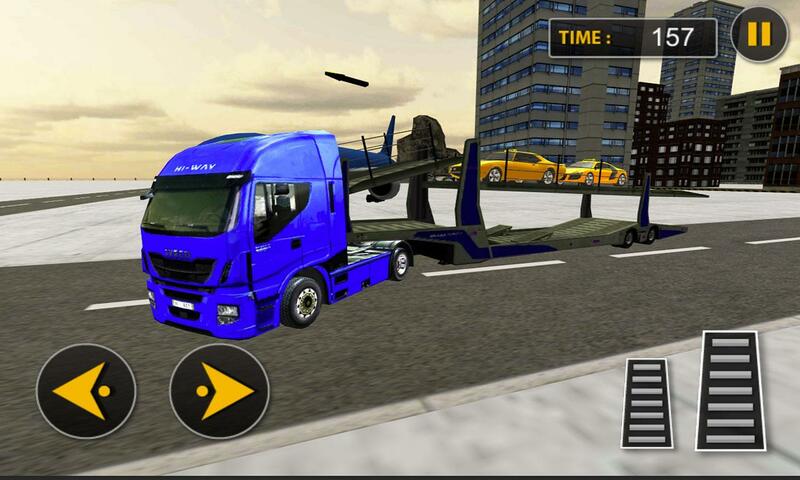 Drive in the taxi´s, take control of a big cargo truck and transport the taxi´s with a huge cargo airplane. 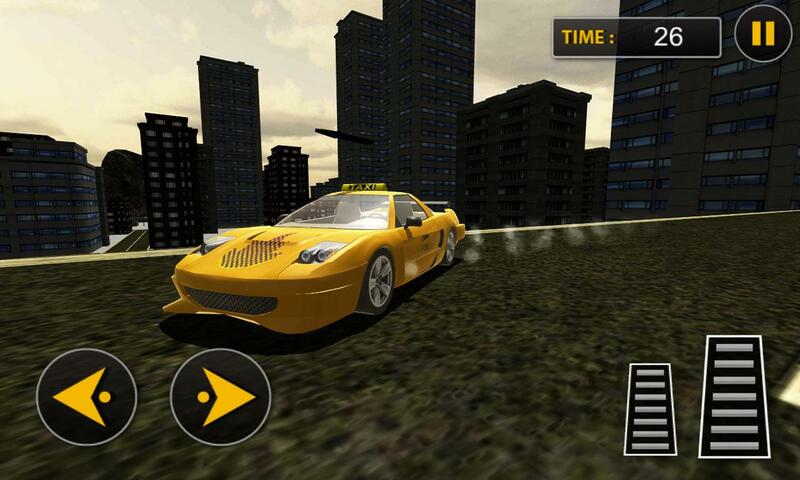 Become a real Taxi Driver, Play Taxi Transporter Plane Flight, the best flying & driving simulator on mobile! 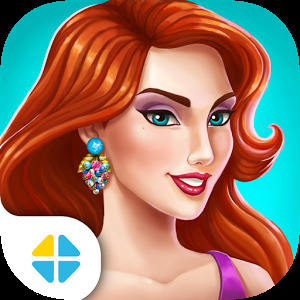 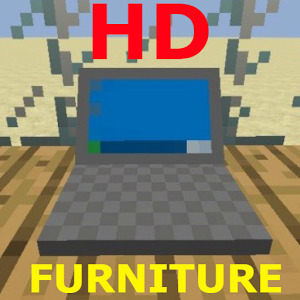 • Drive, transport and fly all in one game!